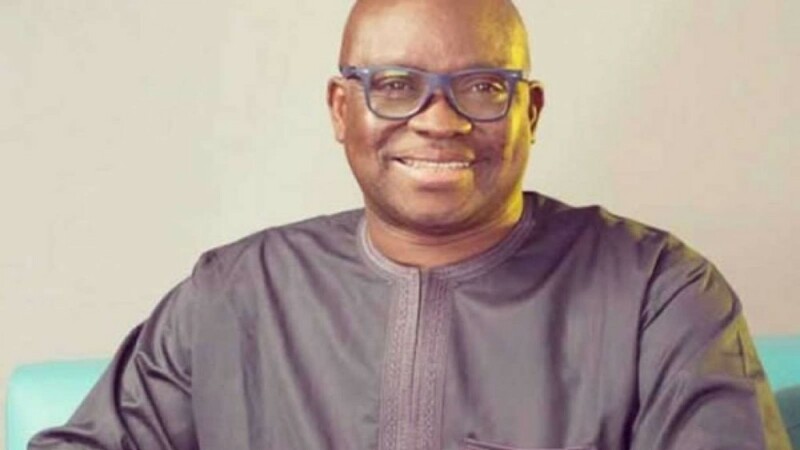 The Media Office of the Ekiti State Governor-elect, Dr. Kayode Fayemi, has asked the outgoing Governor Ayodele Fayose, to devote the June 2018 federal allocation of N5.52 billion to payment of salaries and other entitlements of workers. A statement by its Director, Wole Olujobi, said henceforth, Governor Fayose must make accountability and human face critical factors in the policies of his administration. Olujobi said the usual practice by the governor to collect federal allocations and call stakeholders meetings to deceive Ekiti people on the sharing formula between the state and local governments is no longer acceptable. Regretting that cloudy manner of doing government’s business had rendered the state’s economy comatose, Olujobi alleged that evidence had also shown that massive frauds existed in Water Corporation and Sports Council where government’s cash and vehicles had disappeared without trace. Alleging further, he said: “At the State Water Corporation where opaque financial management has left the system in ruins, Ondo State had paid its counterpart fund of N40m for the upgrading of Egbe Dam, but Ekiti State Government has refused to honour its obligation to the project, even as the money paid by Ondo State cannot be traced to any government’s account. Frowning at the report of alleged increase in the monthly running grants to the office of the Wife of the Governor from N20 million to N35 million as reportedly approved on March 10, 2018, Olujobi said that for the little time remaining for Fayose’s administration, he must make transparency and compassion his watchwords by applying the state’s funds diligently, particularly in the payment of salaries and entitlements of workers and pensioners.